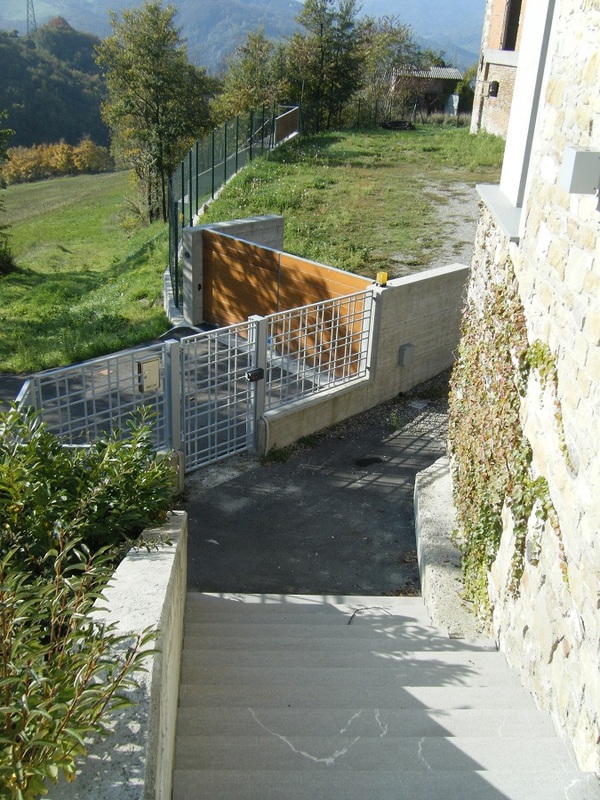 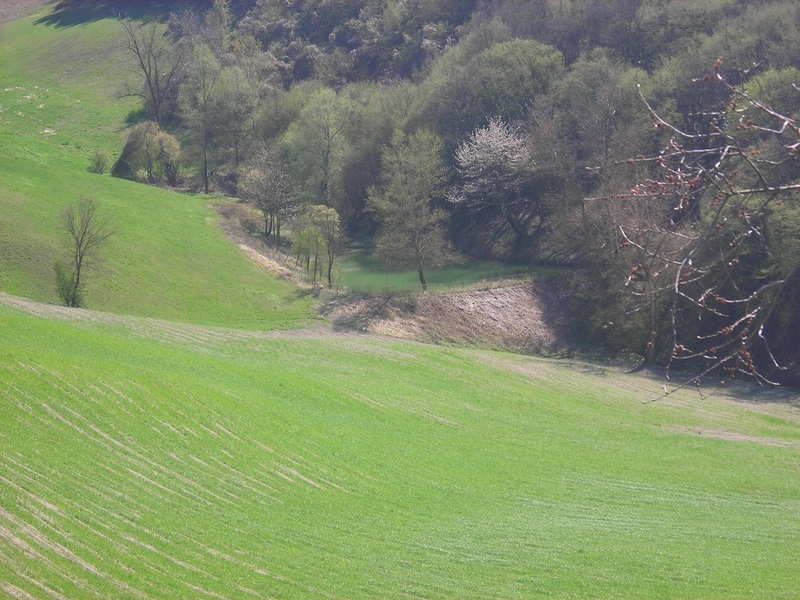 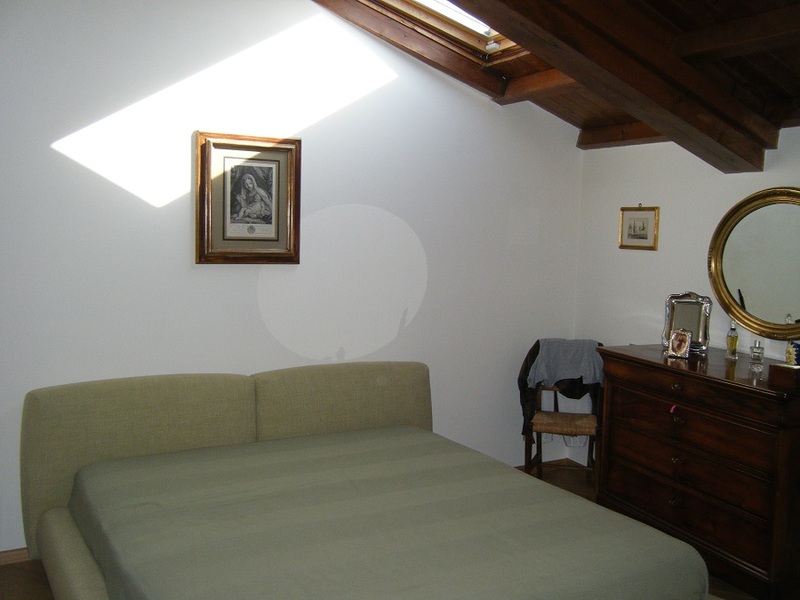 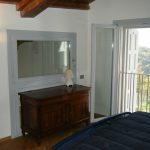 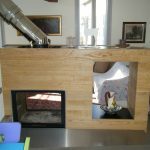 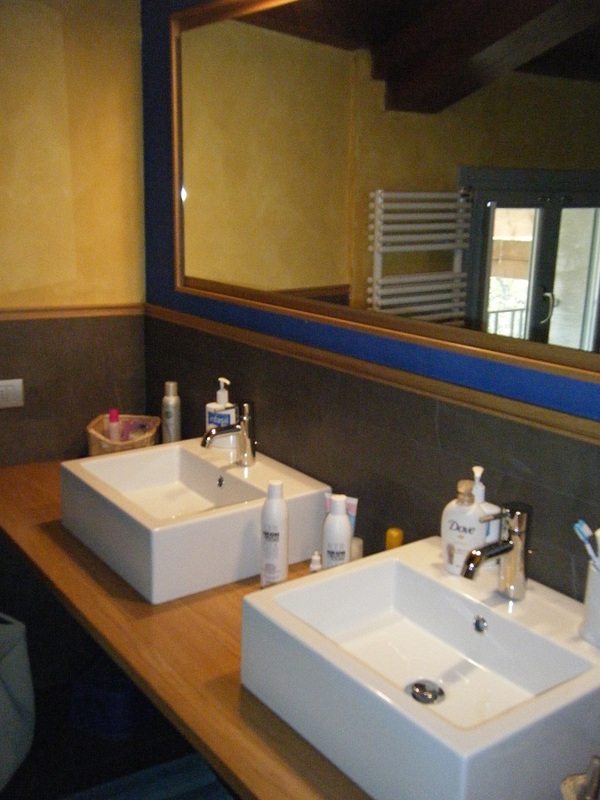 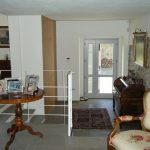 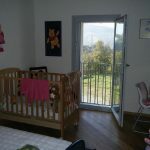 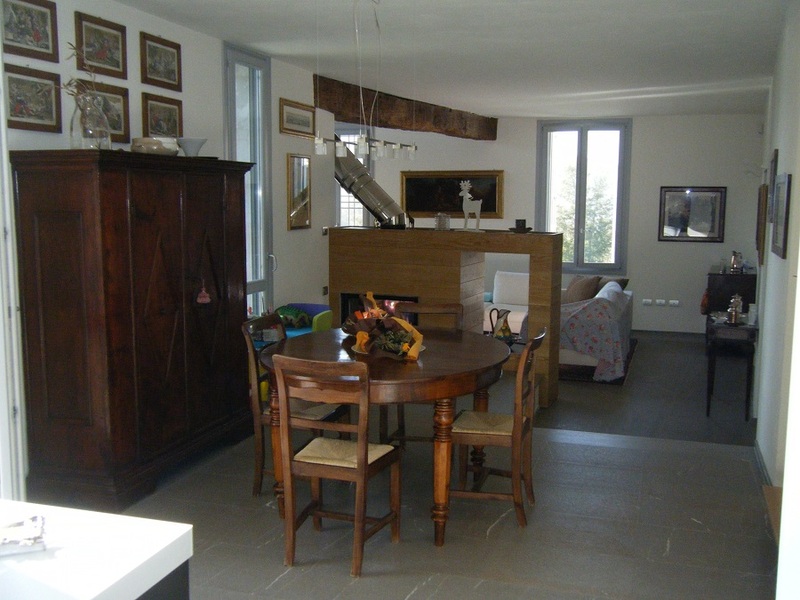 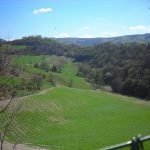 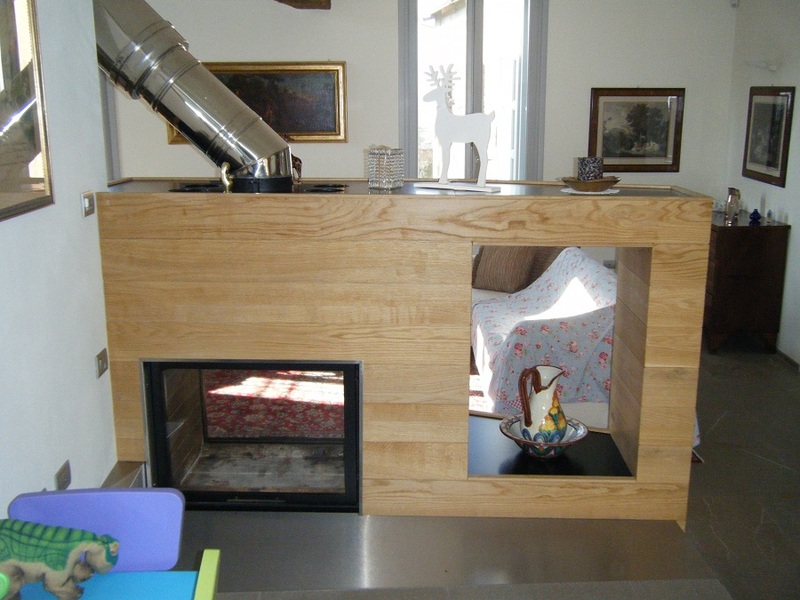 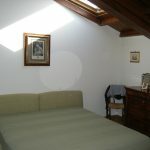 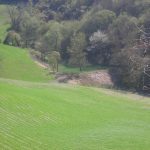 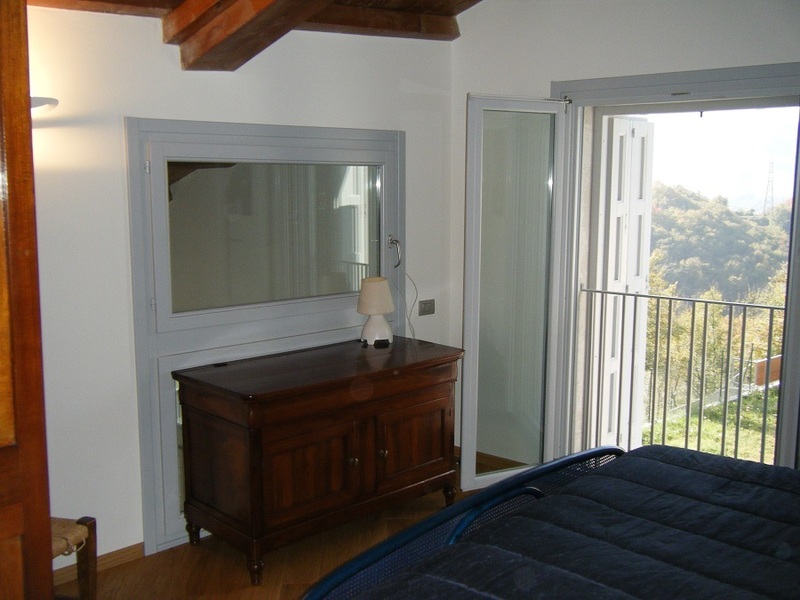 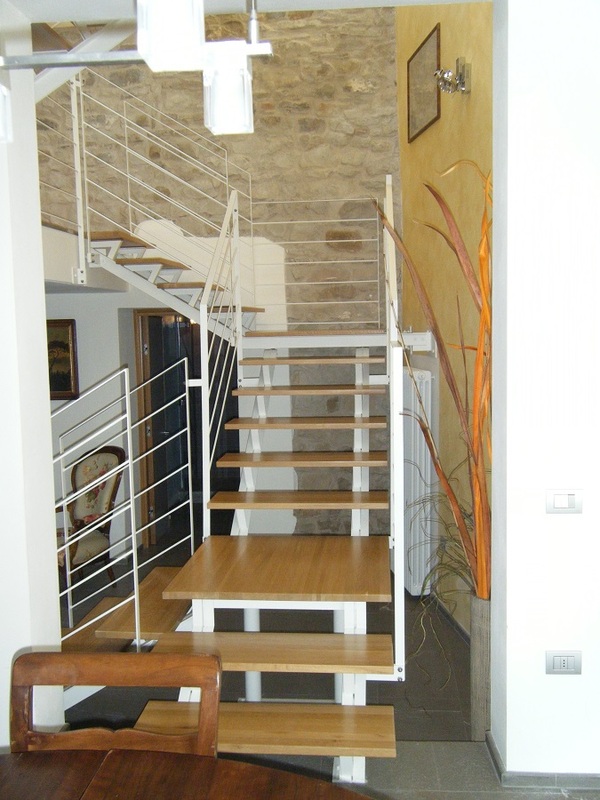 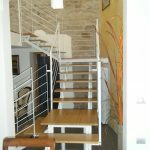 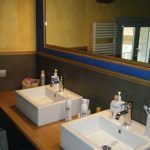 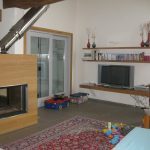 Villa il Monte is located in Pigneto of Prignano and it is very easy to reach. 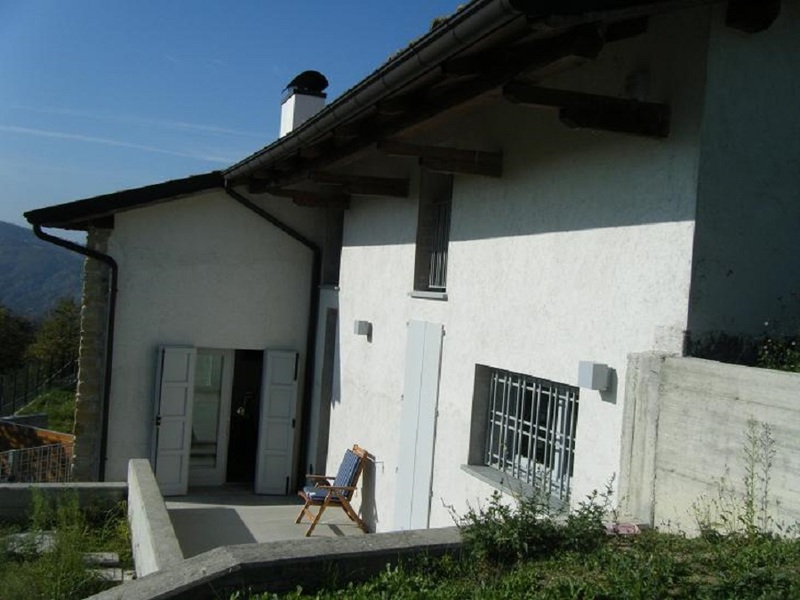 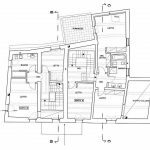 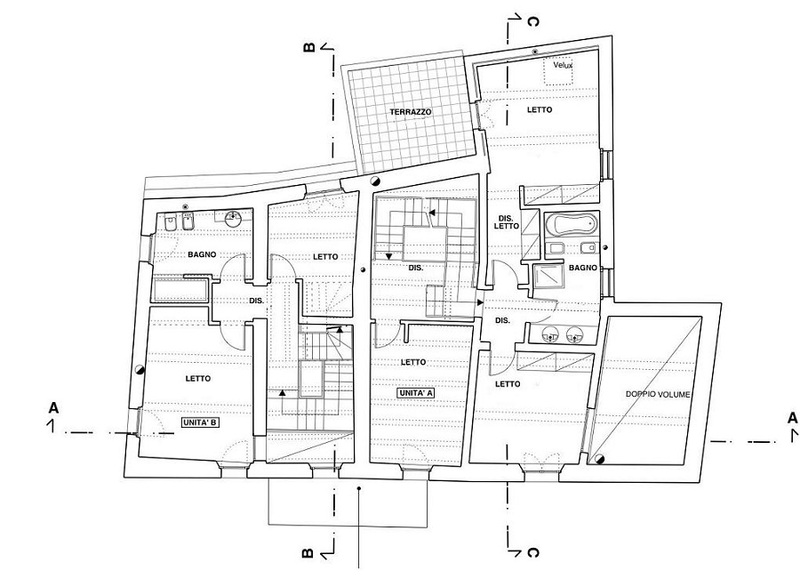 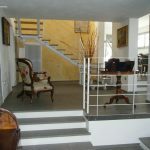 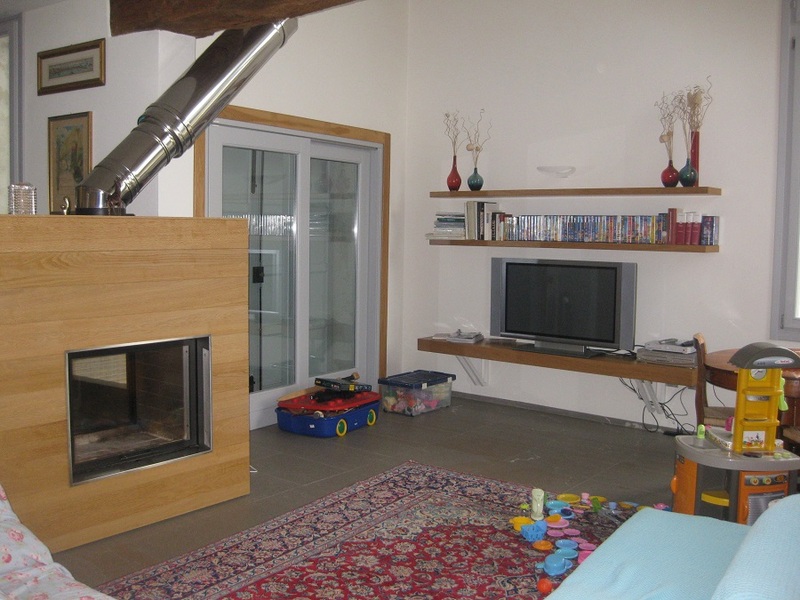 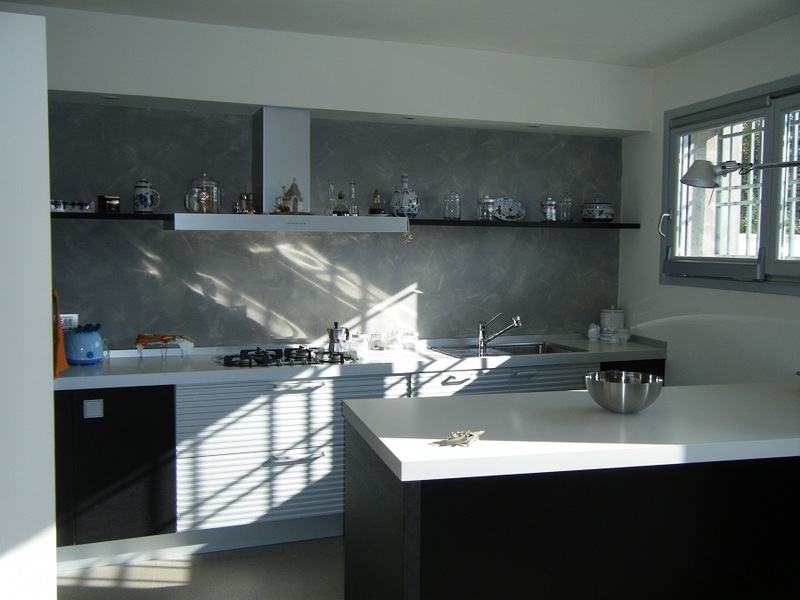 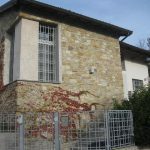 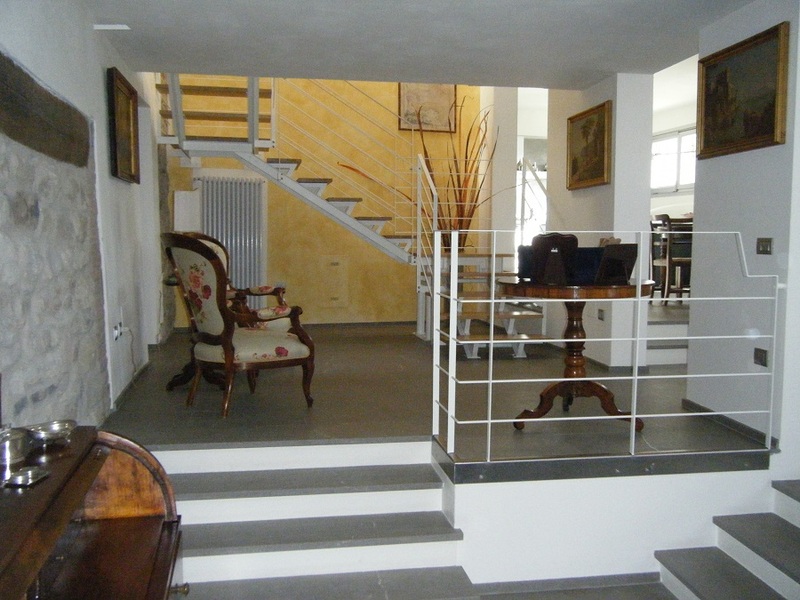 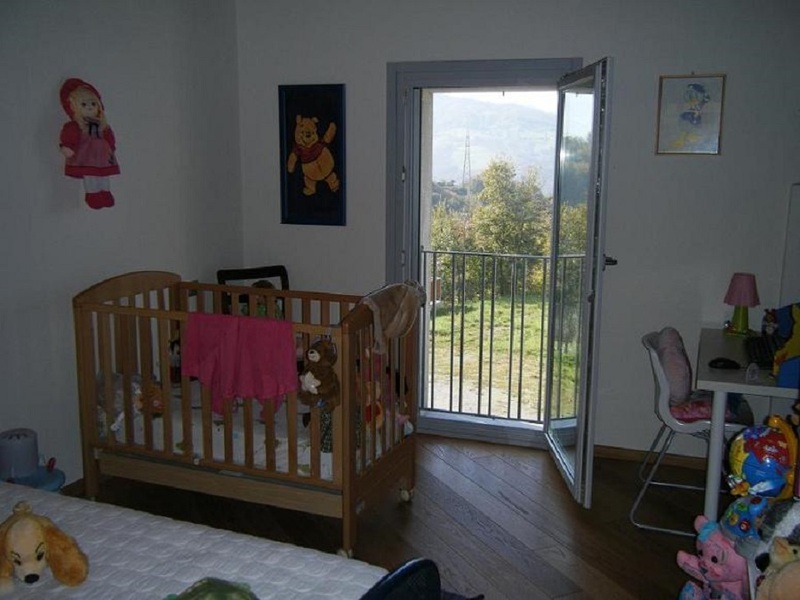 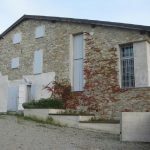 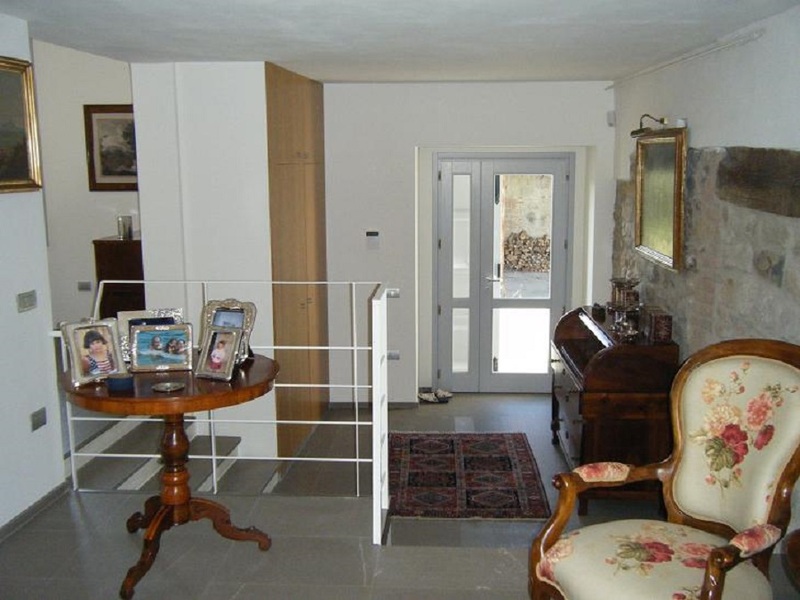 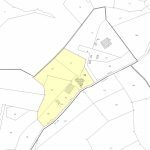 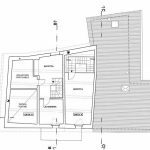 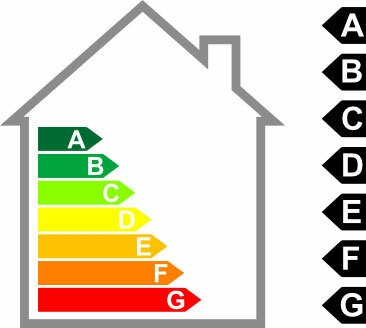 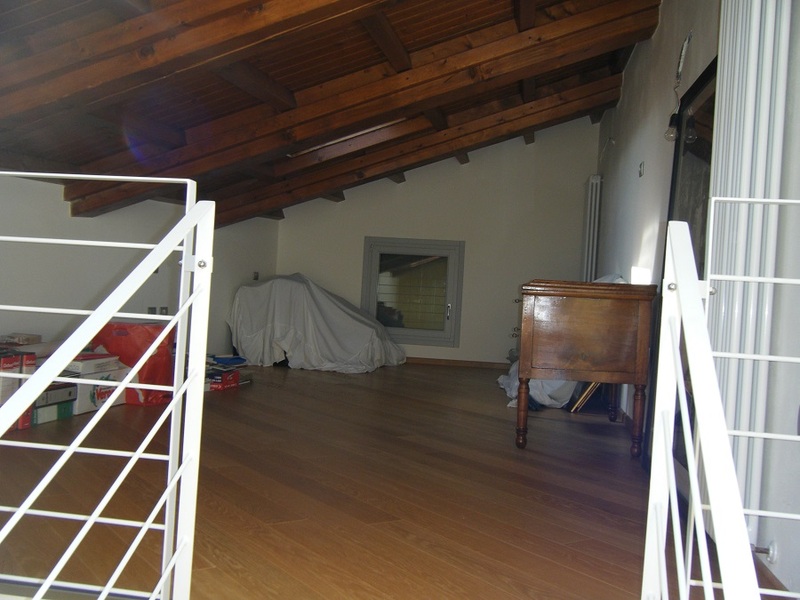 The property is a detached house with two apartments. 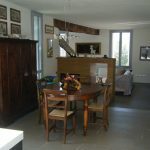 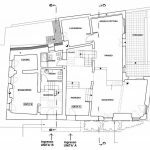 One of them (257 square meters of living area) offers luxury finishes, while the other one (135 square meters) needs renovating. 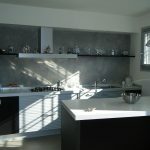 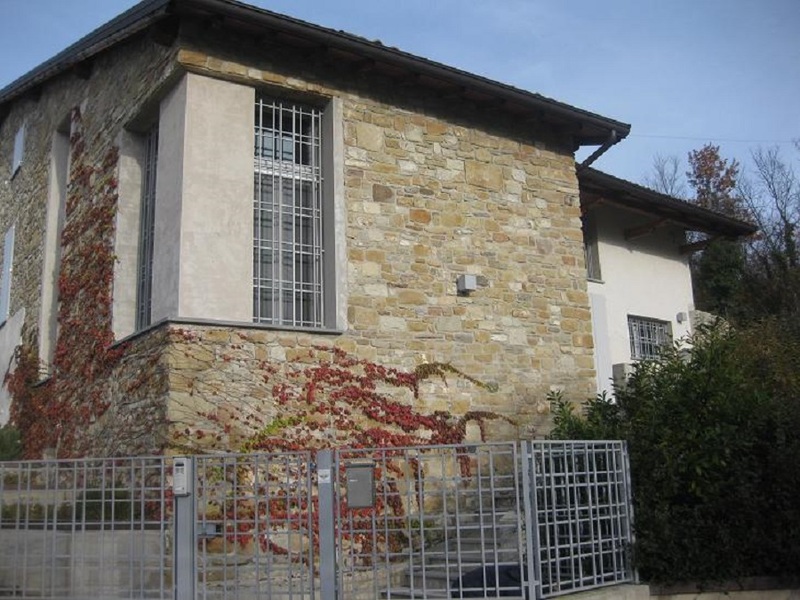 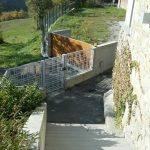 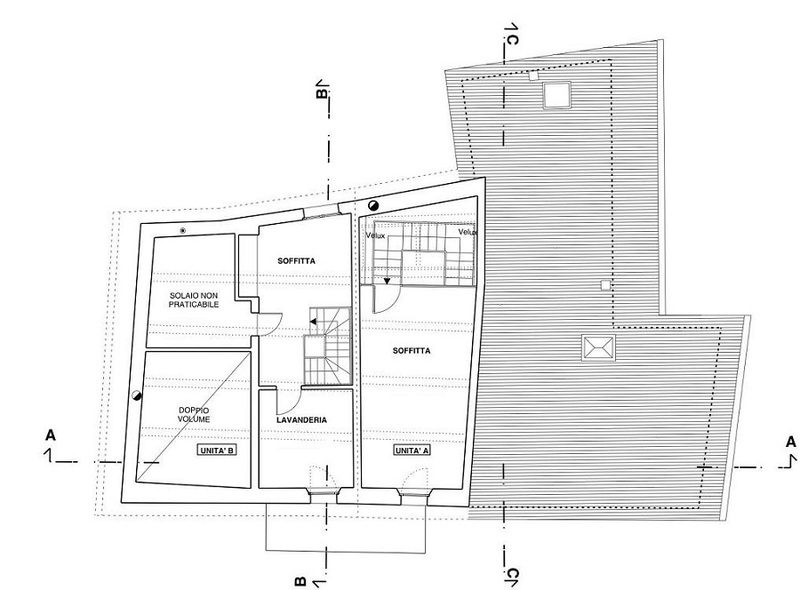 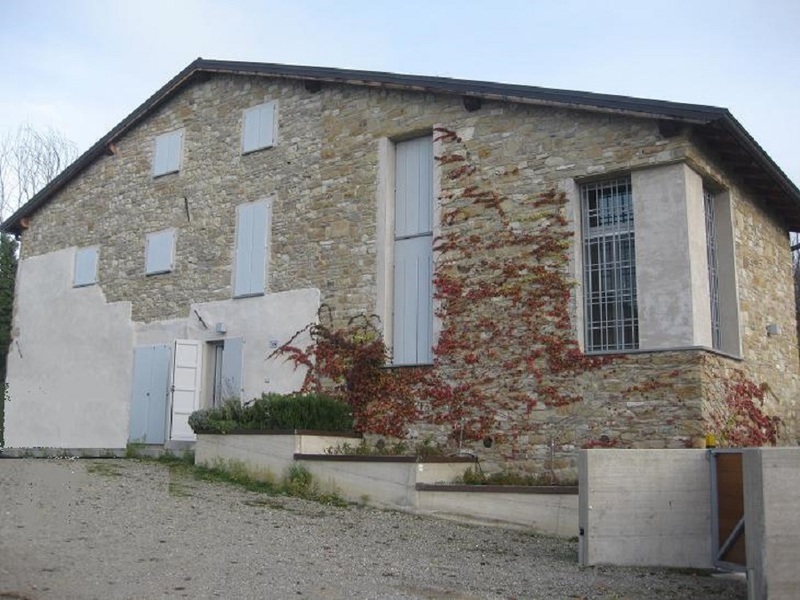 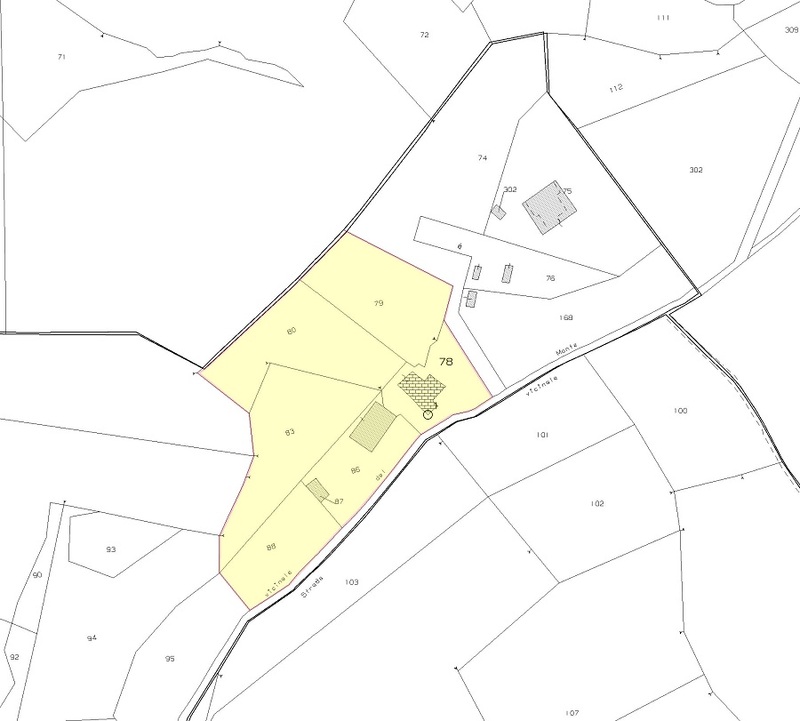 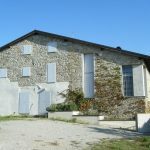 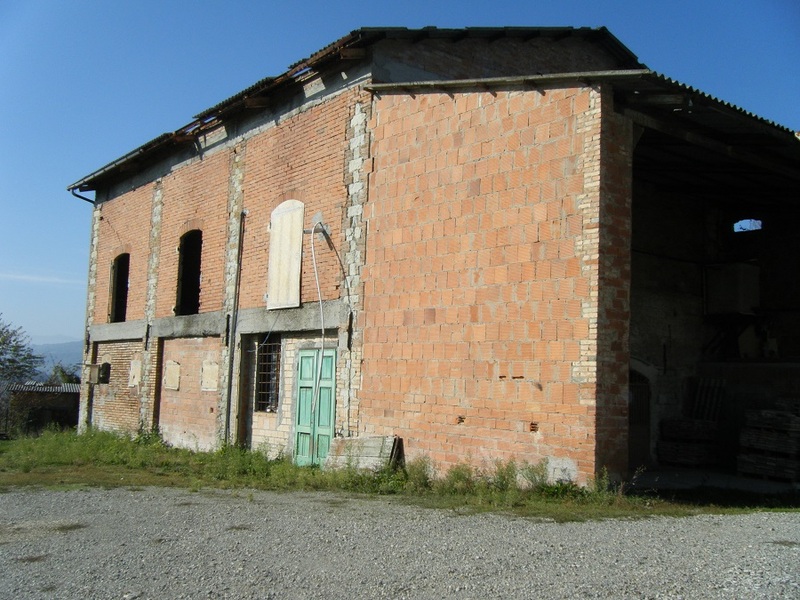 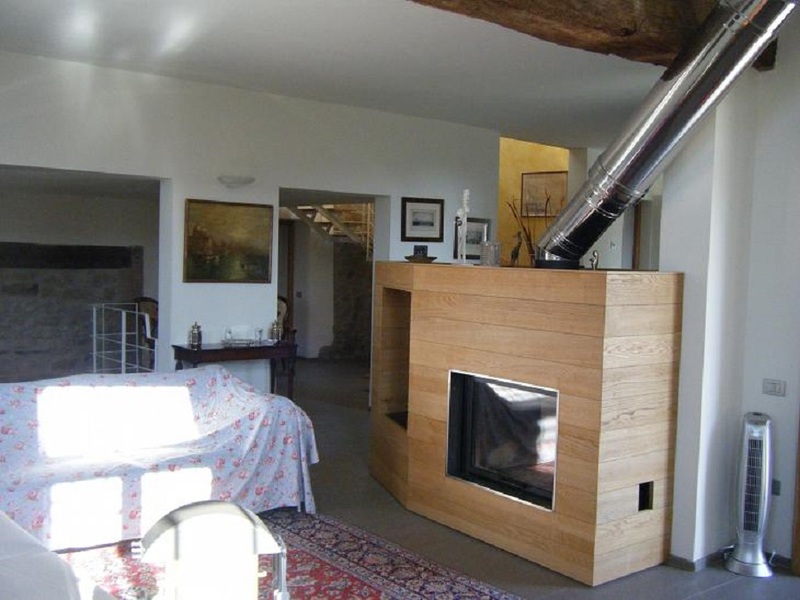 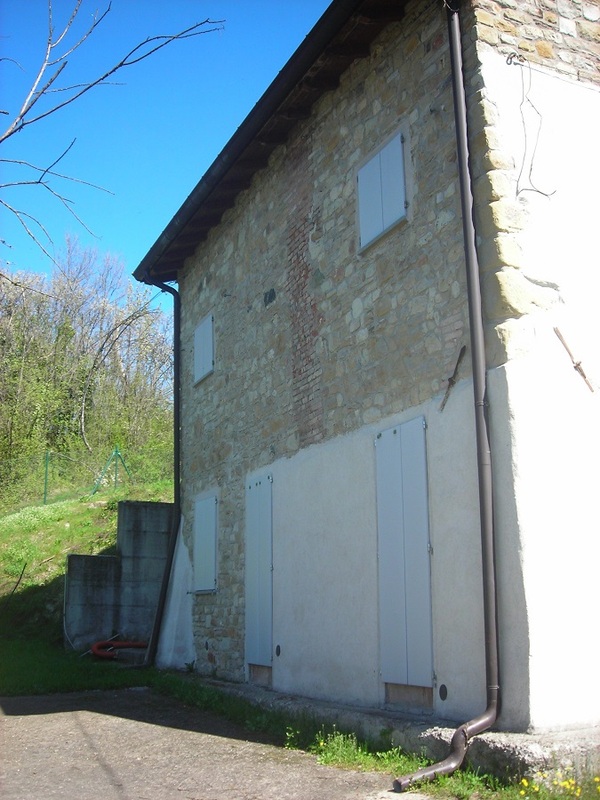 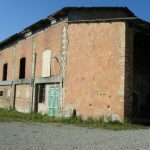 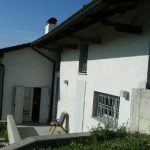 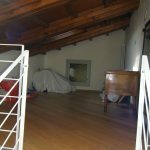 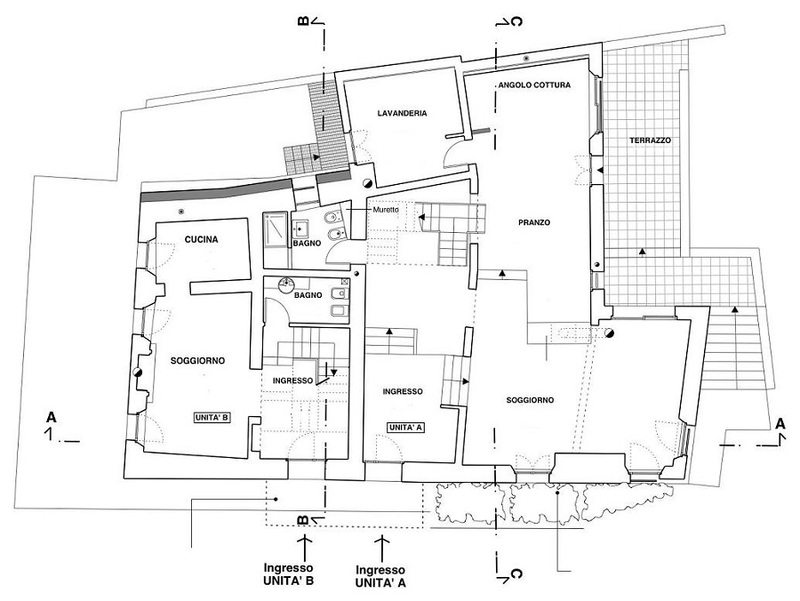 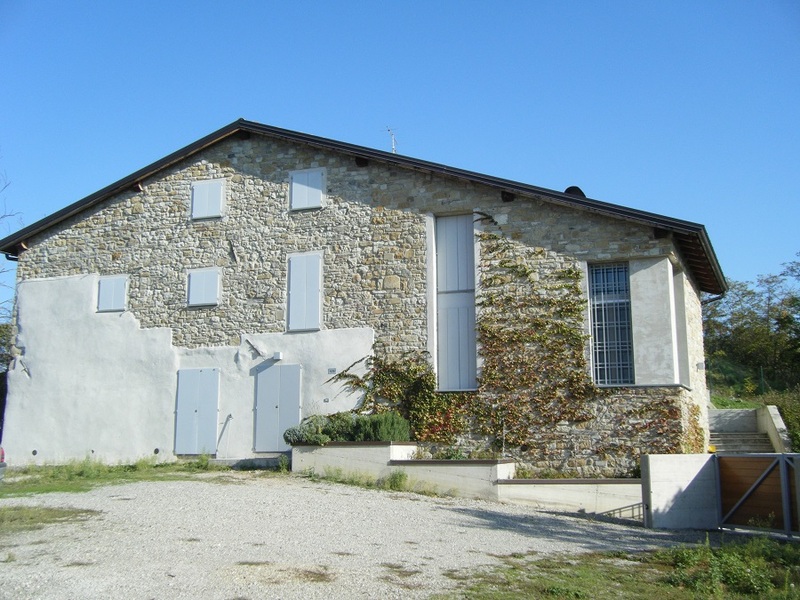 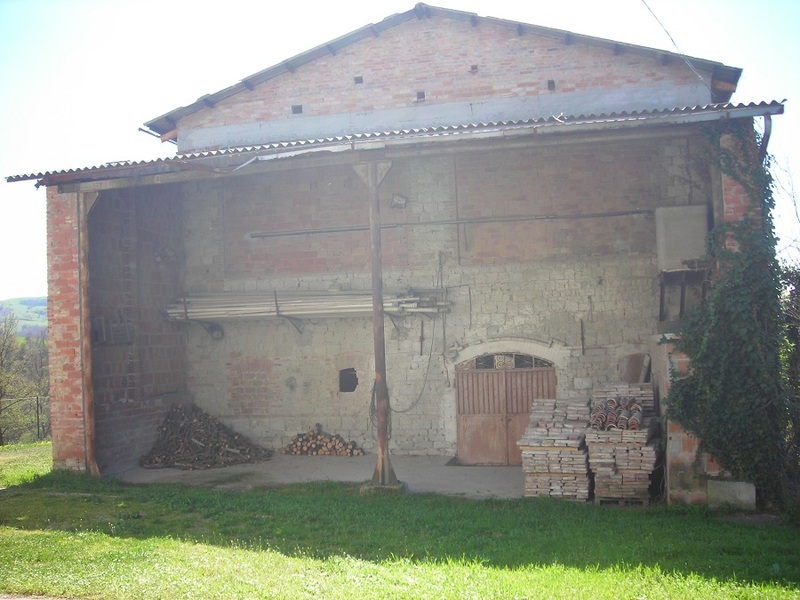 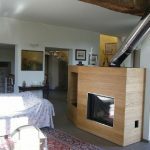 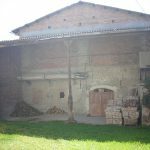 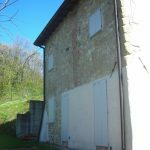 Villa il Monte has also a barn of 300 square meters which has to be restored. . 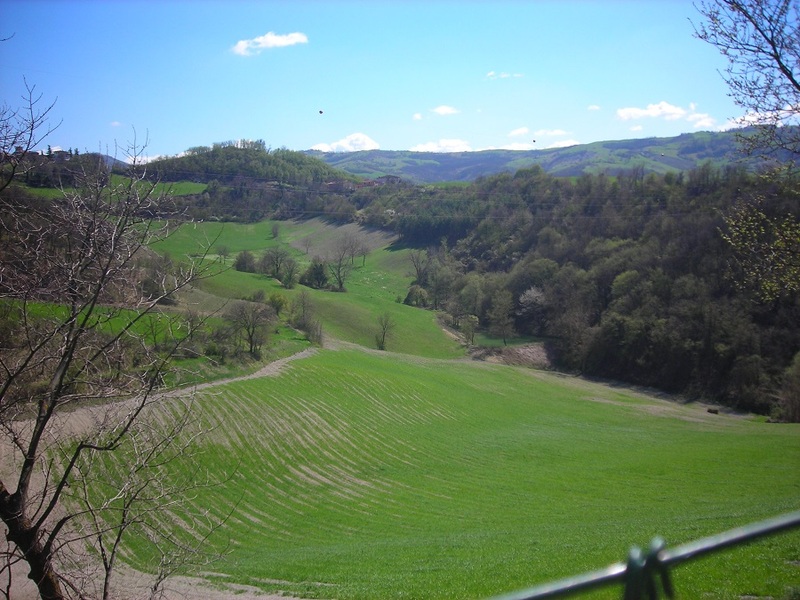 Surrounded by 10000 square meters of land, Villa il Monte is located in a very quite place.